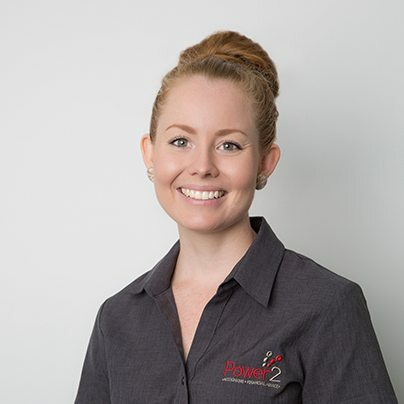 Karlee joined the Power2 Business services team in June 2012 and since that time has gained a wealth of experience working as a business accountant and tax adviser. She has managed to work full time as an accountant while also successfully completing her Accounting degree part time. Karlee also has a Certificate 2 in Business. She moved to the Mackay area and settled with her family when she was 13 after growing up on a fruit and veg farm in Gumlu. She works with many of Power2’s business clients, preparing financial requirements, income tax returns and business activity statements as well as preparing personal tax returns for individuals. In May 2018 Karlee married her partner Dean and together they spend their time staying fit and travelling.